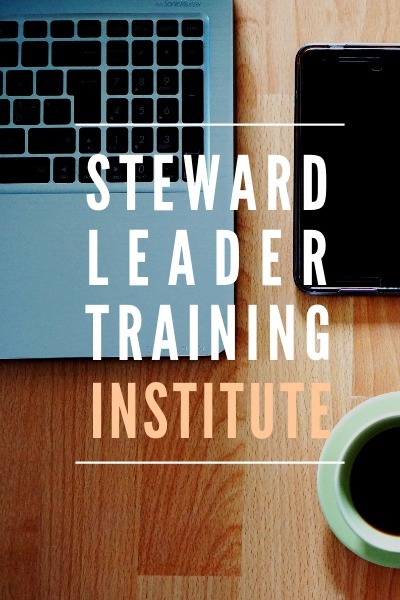 Secure your spot for the Seattle Steward Leader Training Institute March 2019 cohort! 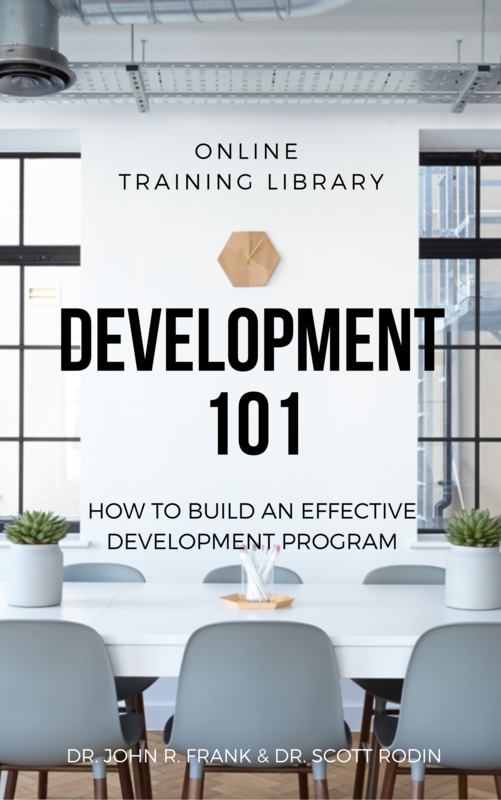 You are selecting to pay the $2,000 deposit for this event. The remaining $1,500 is due 30 days before the start date. Our team will reach out to you individually to pay the remaining balance.